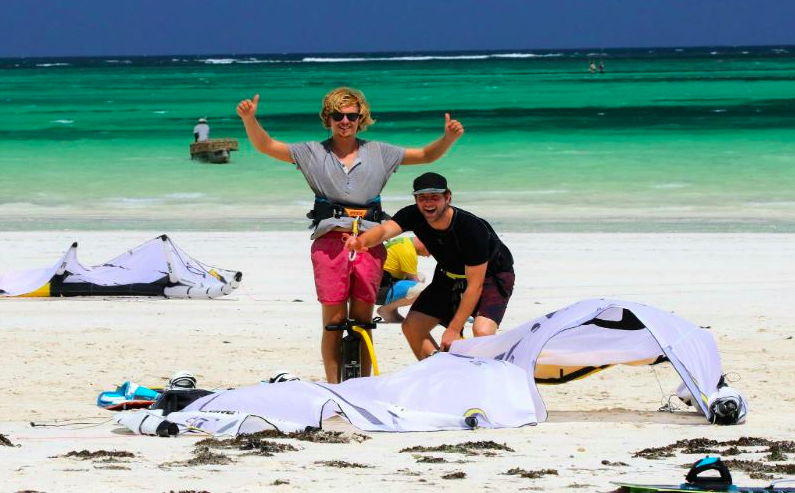 Kitemotion - Diani Beach / Galu is looking for highly motivated and enthusiastic instructors for upcoming December season in Kenya. We have a few available vacancies and different periods of employment. English is a must, other languages is a plus. 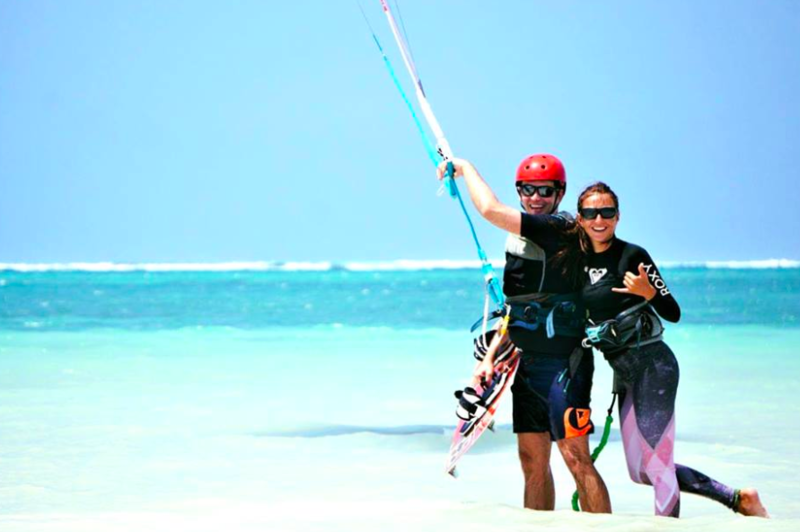 If you have friendly, fun and out going attitude please email us!